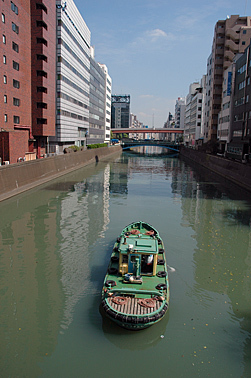 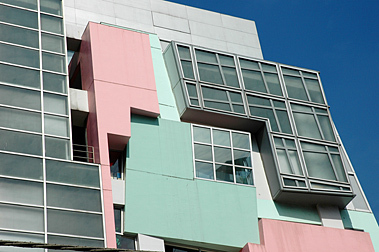 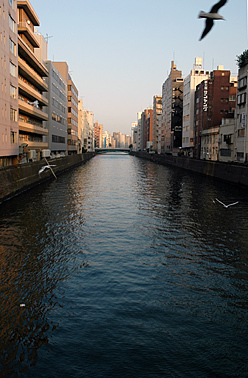 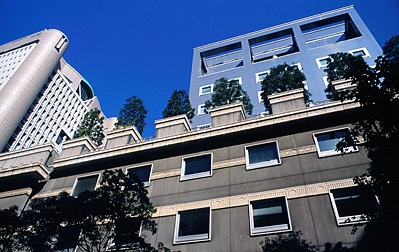 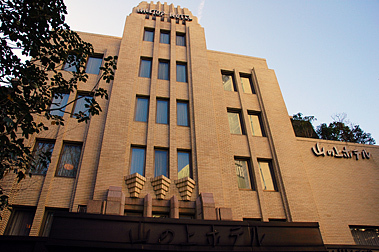 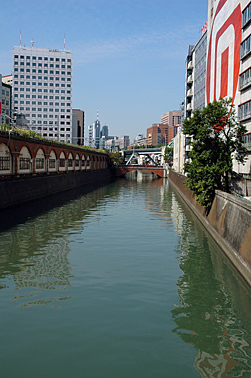 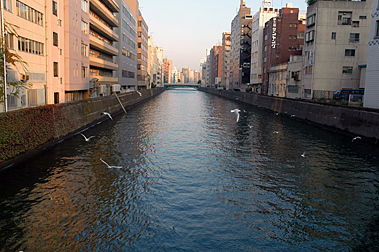 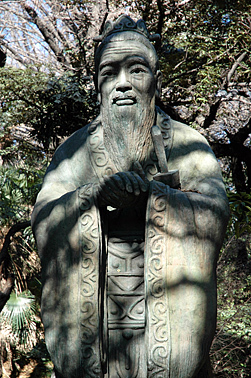 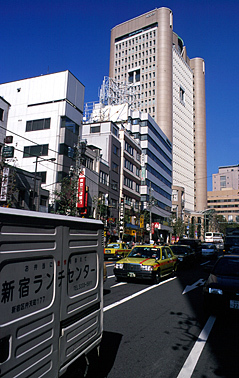 Kanda is a district in Chiyoda Ward and used to be the heart of Edo. 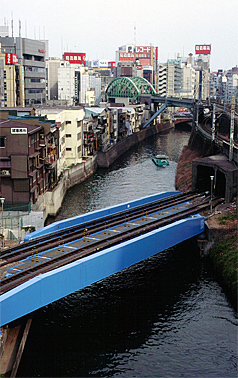 Kanda symbolizes "uptown" - in contrast to "downtown" shitamachi, like Asakusa " - where aristocrates and wealthy merchants lived close to the imperial palace. 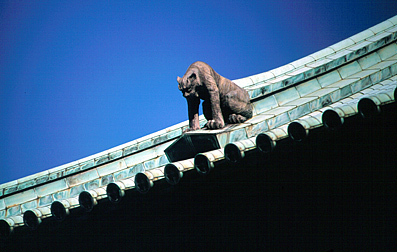 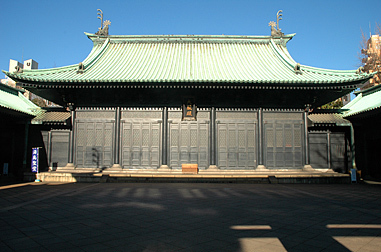 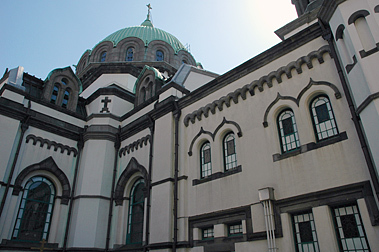 It is the home of Kanda-myôjin shrine, the main cathedral of the Japanese orthodox church and universities like Meiji-daigaku and Nihon-daigaku. 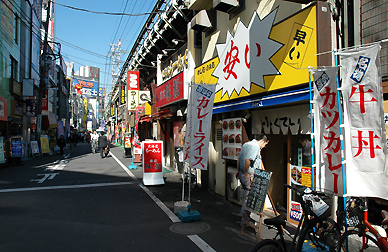 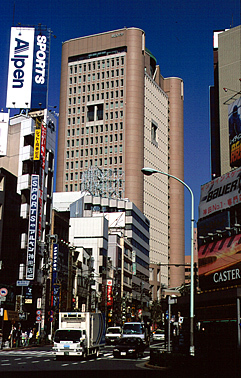 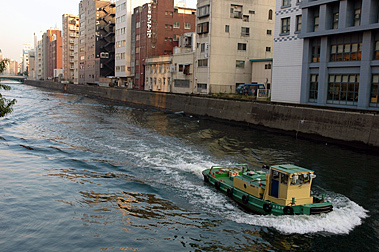 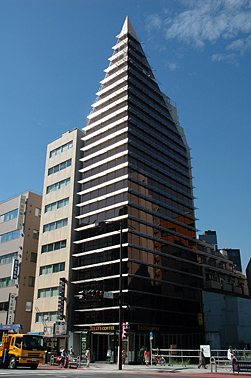 Kanda is a mixture of business and entertainment district. 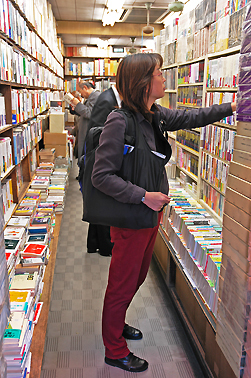 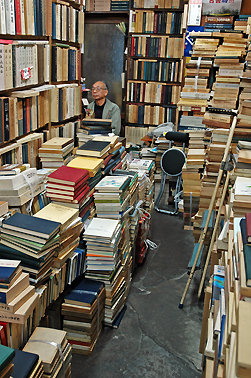 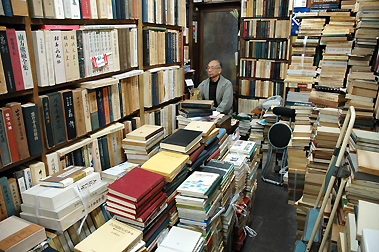 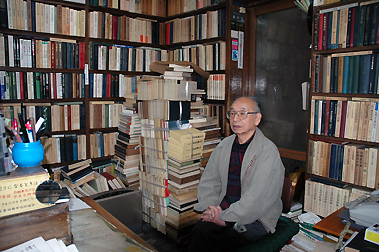 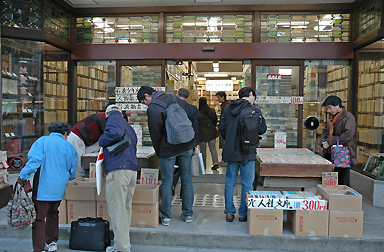 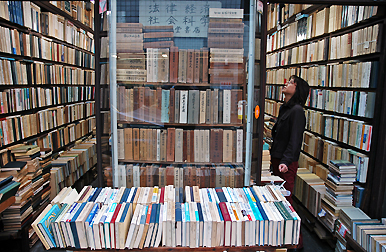 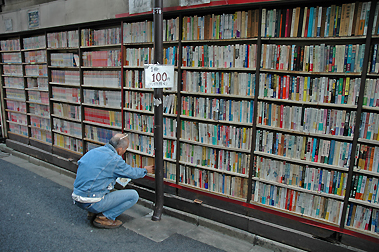 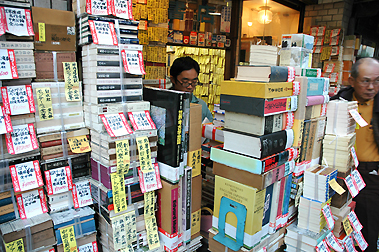 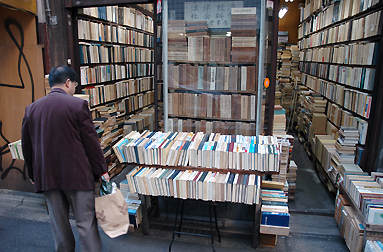 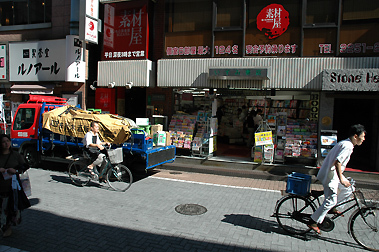 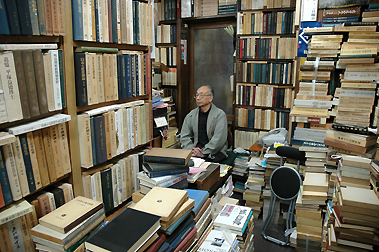 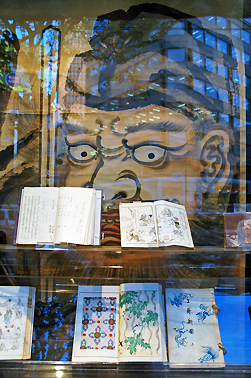 In Kanda-jinbo-chô are a lot of second hand bookshops and akademic bookstores.